The Rajasthan government is all set to sign a new Memorandum of Understanding (MoU) with HPCL by next month for the much awaited oil refinery in Barmer. 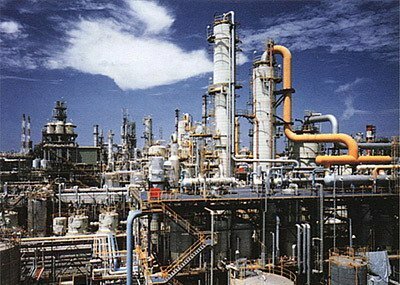 Replying to the Finance and Appropriation Bill, 2017 in the Assembly, Chief Minister Vasundhara Raje said a lot has been talked about the refinery and the state government will ink an MoU with Hindustan Petroleum Corporation Limited (HPCL) with new terms and condition, which will be in interest of the government. As per the previous MoU, the state had to pay an interest-free loan of Rs 37.36 billion every year for 15 years, which would have added a financial burden of Rs 560 billion on the state government. “We started reviewing the project in July 2014 and initiated renegotiation with the HPCL. Though we took time, despite increase in project cost, the expenditure on state will reduce by two-third,” she said. “The interest free loan will reduce to Rs 11.23 billion per annum and the financial burden too will reduce to Rs 168.45 billion,” she added. Raje said that after hard negotiations, the state equity in the project has been reduced by Rs 1 billion. Soon we will work on the details and sign MOU with HPCL, the chief minister said.